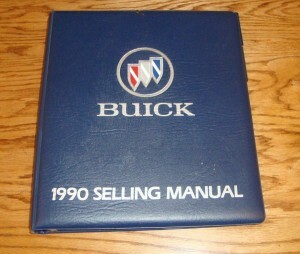 As the years went on, Buick gave their sales outlets (car dealerships) more & more information into prospective purchasers of their automobiles. 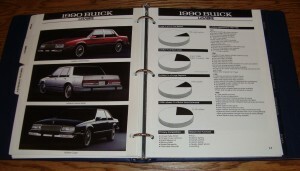 Full demographics were included as well as other statistics so dealers could target their auto market more efficiently. 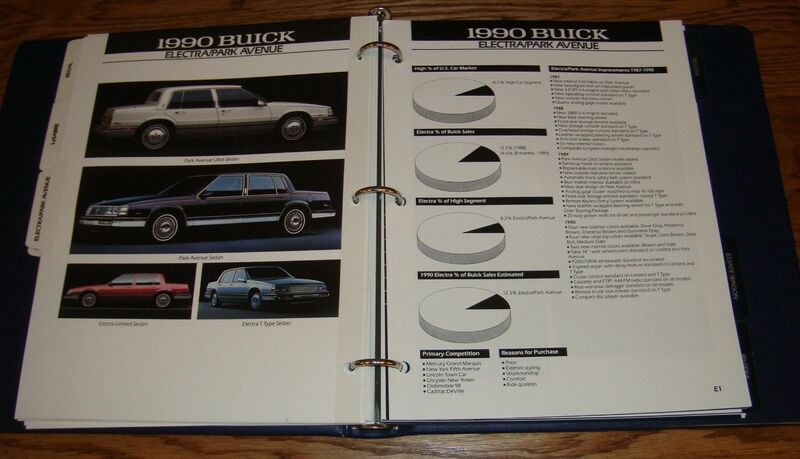 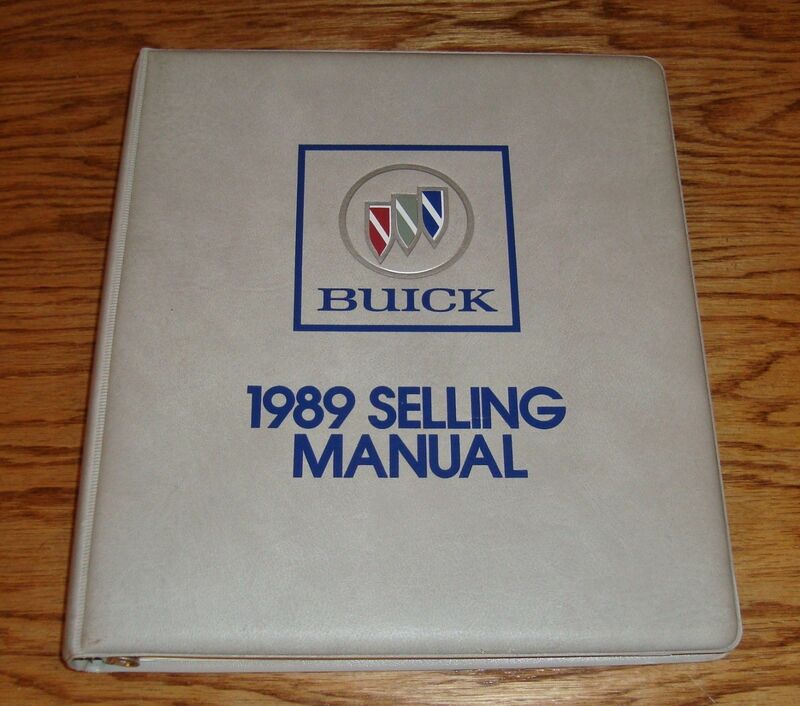 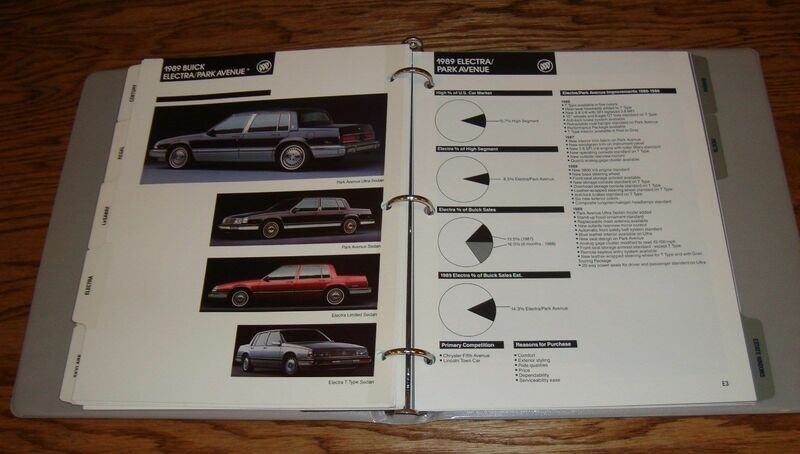 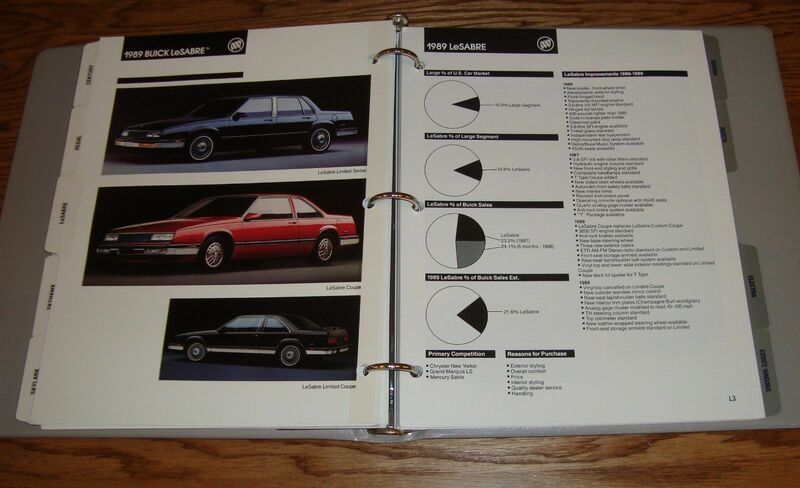 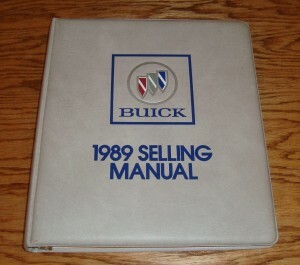 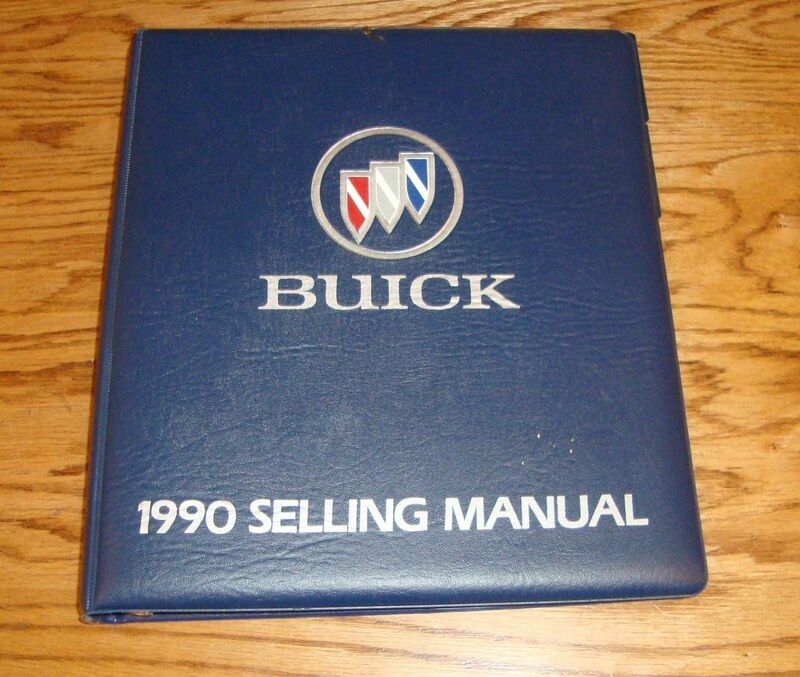 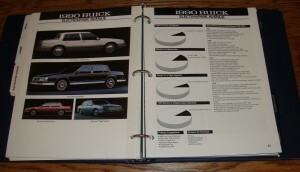 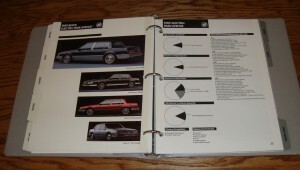 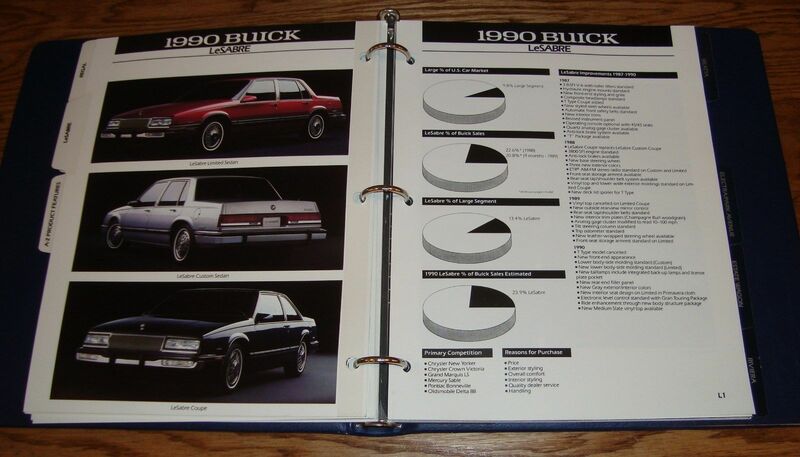 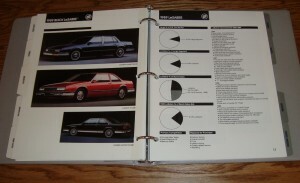 The 1989 & 1990 Buick Selling Manuals are shown below.